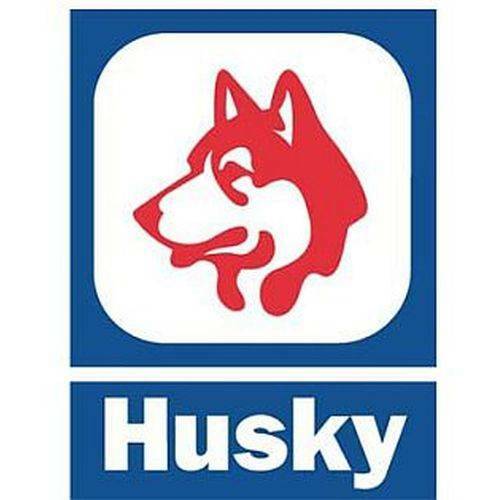 LIMA — After a lengthy application process with the Ohio Environmental Protection Agency, Husky Energy is just a few steps away from operating three injection wells it drilled in June that will pump non-hazardous chemicals 2,000 feet below the water level. The operations permit, if granted, will allow Husky to better use a reverse osmosis wastewater treatment plant that recycles used water and creates a chemical by-product that Husky Vice President Jerry Miller said is not “radically different” from the water that occurs naturally almost half a mile underground. The trio of wells will then shoot that non-hazardous chemical 2,500 feet below the surface. The final result is Husky using less water and discharging fewer chemicals within the Ottawa River. Initial planning for the project began in 2013, and if it moves forward without any hiccups, the wells could be operational by the end of the year, Miller said. The project was explained in detail by OEPA Inspector/Application Reviewer Jess Stottsberry during a Thursday night public hearing on the project. To receive a permit, Husky gives the OEPA a slew of information about the wells, their construction and the systems monitoring their use for the application process. The final permit also requires that the OEPA has 24/7 access to the wells and will be able to identify how much of the chemical is pumped underground as well as keep track if there are any leaks in the three sheaths of concrete that keep chemicals from seeping into the ground away from each well’s exit point. A public comment session followed the initial presentation where representatives from the Lima/Allen County Chamber of Commerce, Ohio Means Jobs-Allen County, The Ohio State University at Lima, United Way of Greater Lima, Shawnee Township Fire Department and the City of Lima all spoke in favor of the Husky Refinery and the project. Mayor David Berger made comment on two concerns he had heard from the community — how the chemicals are represented in state reports and if the injected chemical will affect the habitat of the Ottawa River. Depending on the public comment phase, which lasts until Sept. 14, Stottsberry said the permit could be approved as soon as Oct. 1. Documents on the project can be found at the Lima Public Library or online at the OEPA’s website. Written public comments can be submitted up until Sept. 14 to Stottsberry@epa.ohio.gov or mailed to Ohio EPA, Division of Drinking and Ground Waters, Attn: Jess Stottsberry, P.O. Box 1049, Columbus, OH 43216-1049.